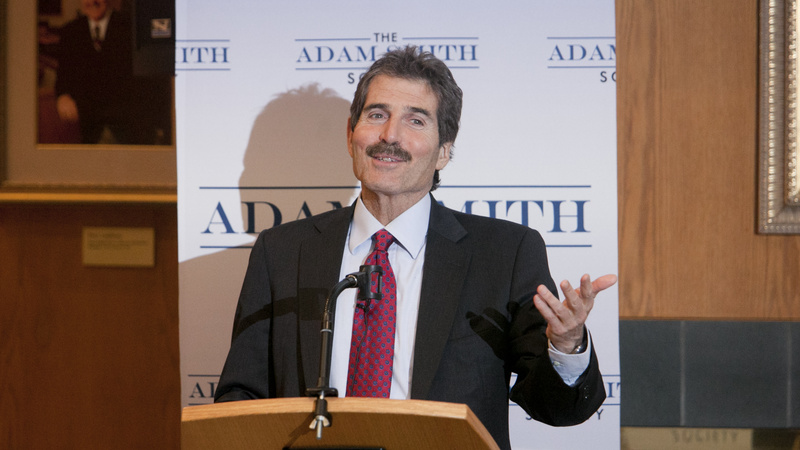 The Duke Fuqua School of Business chapter of Smith Soc welcomed Fox's John Stossel for a talk on Monday April 7th. 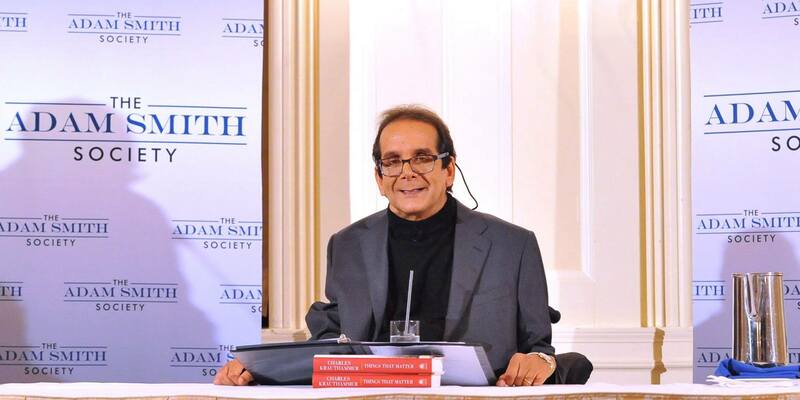 He spoke on many of the political and business issues he addresses regular on his show, "Stossel with John Stossel" on Fox Business Network, as well as his new book, No, They Can't: Why Government Fails While Individuals Succeed. On Thurday April 3, UT Austin McCombs Chapter of Smith Soc hosted a film screening of the new documentary Money For Nothing: Inside The Federal Reserve. The screening, co-hosted by the McCombs Graduate Real Estate Society, was followed by a panel discussion after the film with UT professors representing a variety of perspectives. There was then a Q&A session. 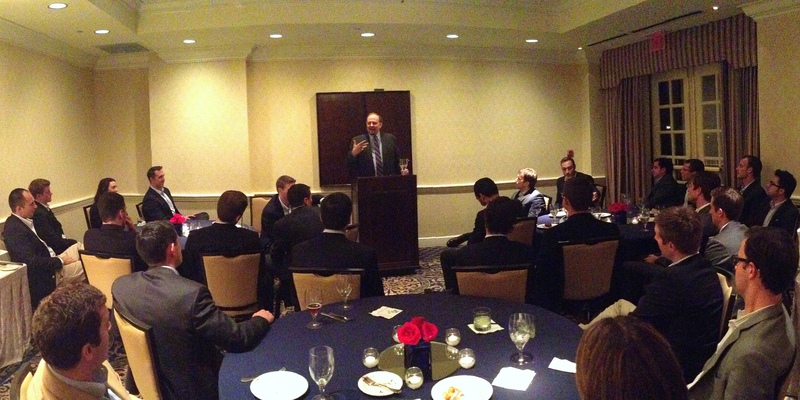 Manhattan Institute Fellow Robert Bryce was a guest of the UT Austin McCombs Chapter on Tuesday evening, Feb. 11. He was part of a moderated discussion about the current state of the energy industry and energy policy. Bryce's latest book, Smaller Faster Lighter Denser Cheaper was published in 2014. Wake Forest Hosts Debate: "Sweatshops: Improving Lives and Economic Growth"
The Smith Soc chapter at the University of Texas McCombs School of Business in Austin hosted a a debate on healthcare policy on January 27th. 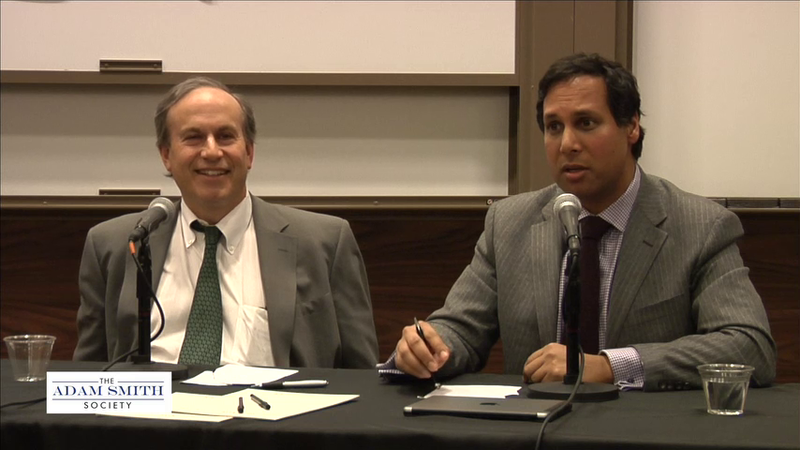 The debate featured Senior MI Fellow Avik Roy, who advised Mitt Romney, Rick Perry, and Marco Rubio on healthcare policy; William Sage, MD, JD, the James R. Dougherty Chair for Faculty Excellence in Law at the UT Law School and Professor of Surgery and Perioperative Care in the Dell Medical School; and Professor John Doggett, MBA, of the McCombs School, who served as moderator. 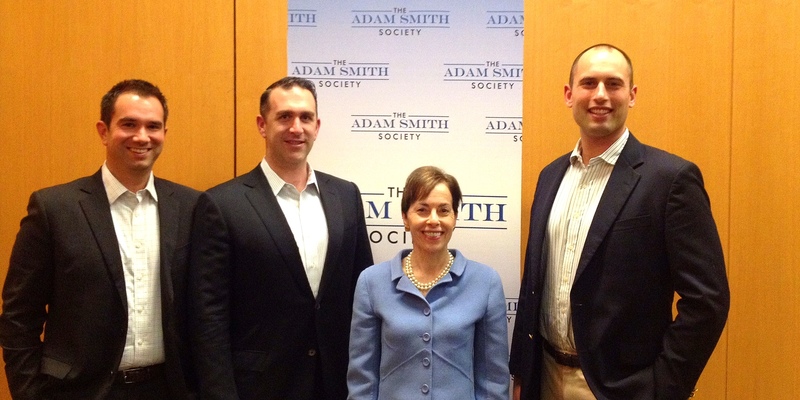 Marilyn Fedak, Smith Soc Advisory Board Member and former partner at Alliance Bernstein, spoke at the new Duke Fuqua Smith Soc Chapter on December 2nd. She spoke on "Leading for a Free Market", helping to kick off the Duke chapter's first year. Smith Soc's new chapter at the Duke University Fuqua School of Business welcomed Manhattan Institute Fellow James Copland for a talk on November 20. 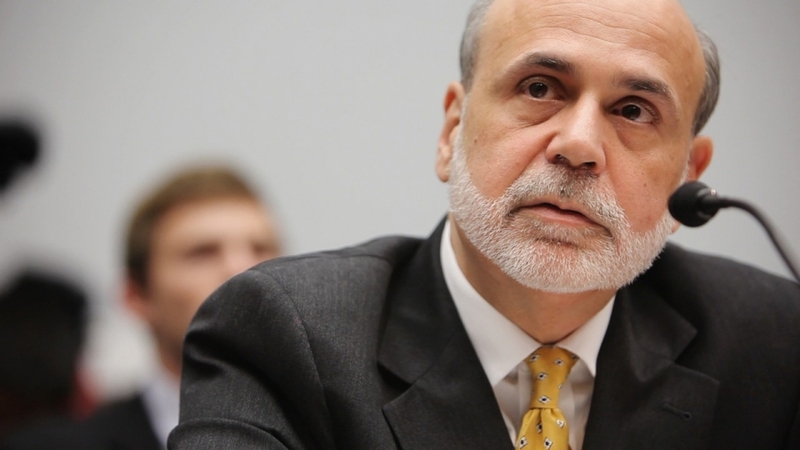 He is a senior fellow at the Manhattan Institute and Director of Legal Policy. The event makered the beginning of the Duke Fuqua chapter's succsesful first year. 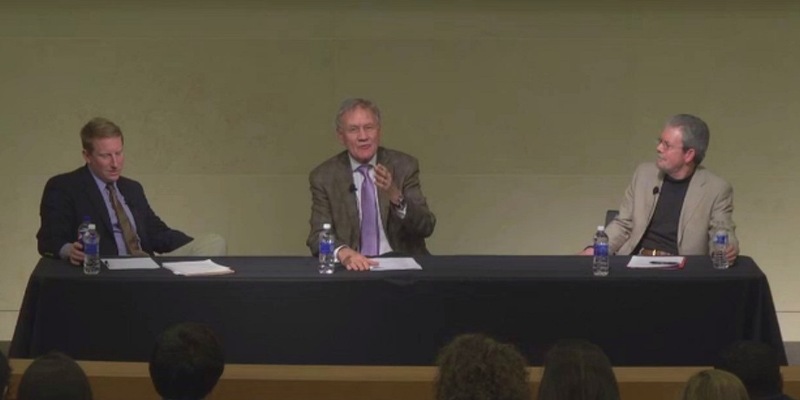 Smith Soc's NYU Stern Chapter hosted Manhattan Institute Fellows Paul Howard and Yevgeniy Feyman for a "Fireside Chat" to discuss the policy issues behind the Federal Government Shutdown of 2013 and the potential 2014 shutdown that was averted.